Good morning! 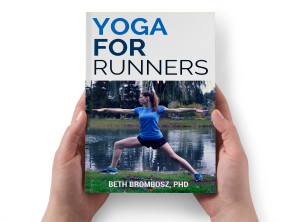 I am writing this from Indianapolis, my home for the next two days as I’m attending the FitBloggin’ conference. I’m really looking forward to the sessions and getting to meet some new people! I’ll definitely be recapping that later, but for now, I want to recap my favorite things from the past week. 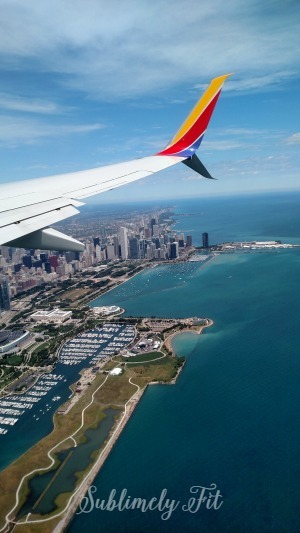 I’m definitely going to miss Chicago when we move. But, luckily almost all of Scott’s family is here, so we’ll be visiting on a regular basis, I’m sure. It’s such a gorgeous city, and it’s so fun in the summer. 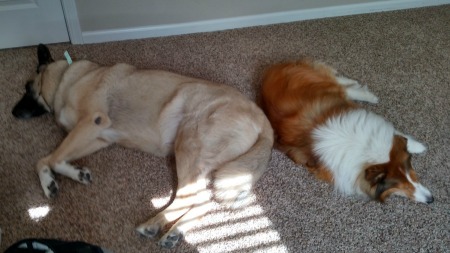 I also loved getting to come home to these furry beasts. I’ve been traveling so much this month and I’ve been so busy otherwise that I haven’t had a lot of time to hang out with the dogs. I’ll be happy when things calm down and we can get back to our normal routine of scratches and belly rubs. I started collecting these last year and didn’t really travel a lot for a while. But, that’s definitely changed and I’m starting to build up a collection. 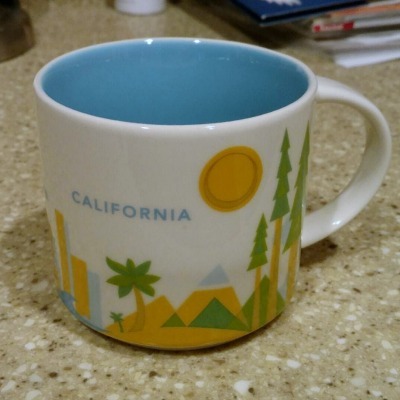 Last year at BlogFest I picked up the LA mug, so this year I grabbed the California mug. I like the colors and the palm trees. Nice job, Starbucks. Also love that these mugs are BIG and will hold a lot of coffee! I seriously love this flavor of Siggi’s and didn’t realize until I was chatting with a few of the Siggi’s reps at BlogFest that you can only get this flavor at Whole Foods. So, I stopped and picked some up early last week. It’s so creamy and delicious! Follow me on Snapchat at bethbrombosz! 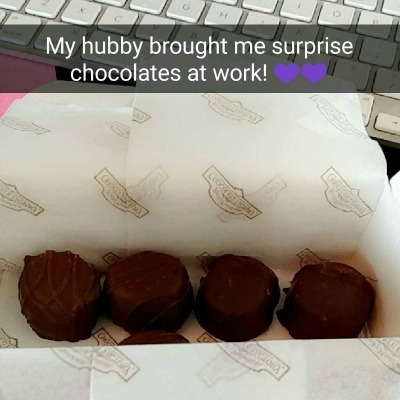 My sweet hubby surprised me at work on Tuesday with a small box of chocolates. They were delicious and it was so nice to get something unexpected. The baby liked them too—she started kicking up a storm after that sugar hit my bloodstream! Awwwww Scott, you da man. 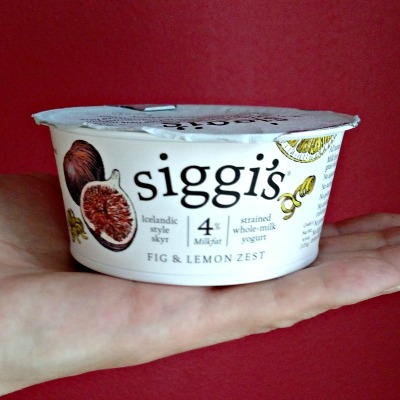 I feel like that fig and lemon zest Siggi’s could use a little sprinkle of truffle, yes? Have fun this weekend! You know those Sbux mugs are my favourite! 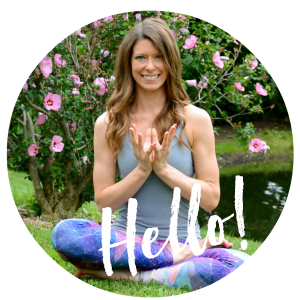 I’m so excited to hear more about FitBloggin! I love those Starbucks mugs too. Did you know they don’t have one for Charleston SC? My collection feels incomplete! I need to go to Whole Foods for that yogurt- it looks so good!!! How sweet of your hubby to surprise you like that? Haha she does love her sugar doesn’t she?